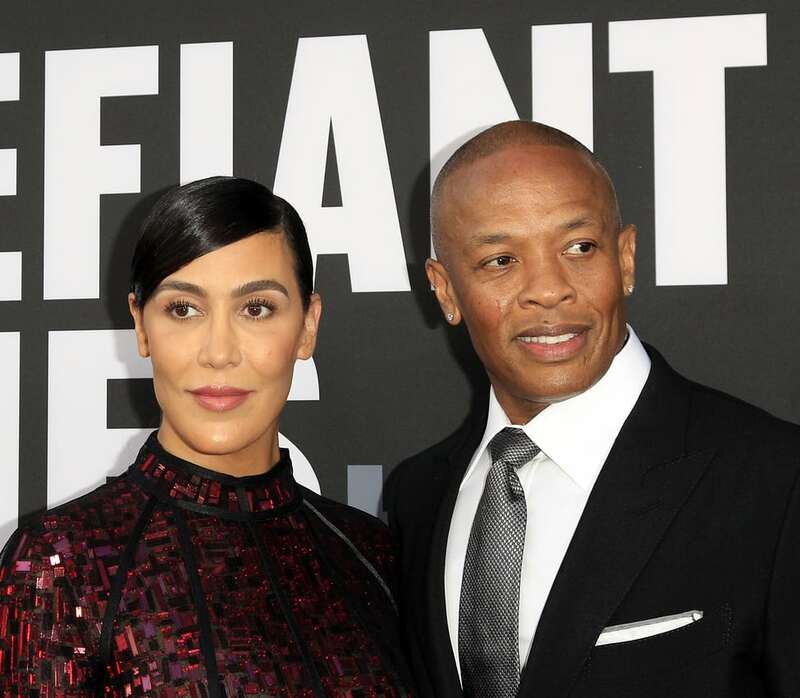 Formerly married to NBA player Sedale Threatt, Nicole was an attorney when she met Dr. Dre and they fell in love. Thе couple tied thе knot in 1996. Nicole currently manages Dre’s brand and ensures that his brand image doesn’t get ruined. They have two children together, Truice and Truly. Nicole is also the stepmother to Dre’s four children from previous relationships.